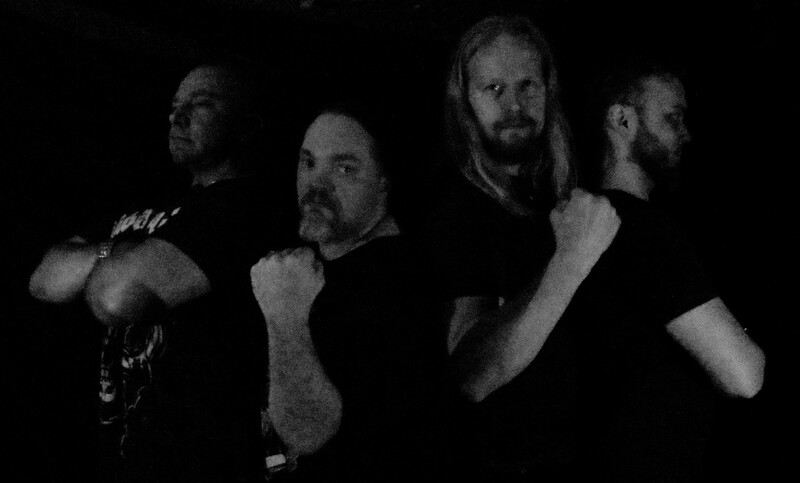 Dystocracy mixes sounds of modern metal with a traditional British and German wibe. Dystocracy is cognitive dissonance to the clergy of the status quo and the lapdogs of the system who think they are revolutionaries. Dystocracy draws its power and its reason to exist from liberty and hate; from the opening of minds lulled in the blissful anaesthesia of pacifying welfare. Dystocracy is a manifest for the reawakening of Prometheus.